The Airscrew is part of the Blue Beam Ultra line from Video Aerial Systems. 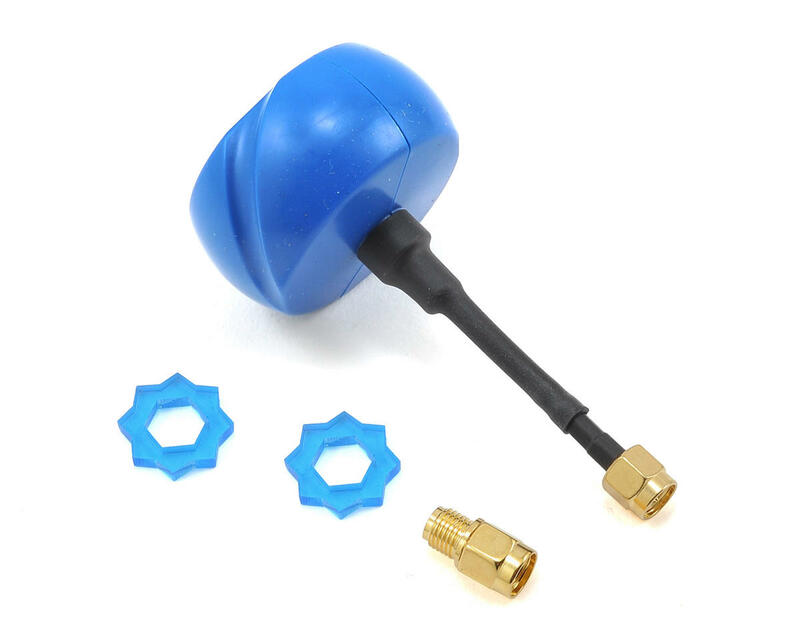 The Blue Beam Ultra Antennas is one of the most well known original FPV circularly polarized antenna set. The Blue Beam Ultras are available in various versions, to better suit the vast needs of FPV users. Compared to commonly provided whip antennas, the Blue Beam Ultras will provide improved video range and clarity drastically. 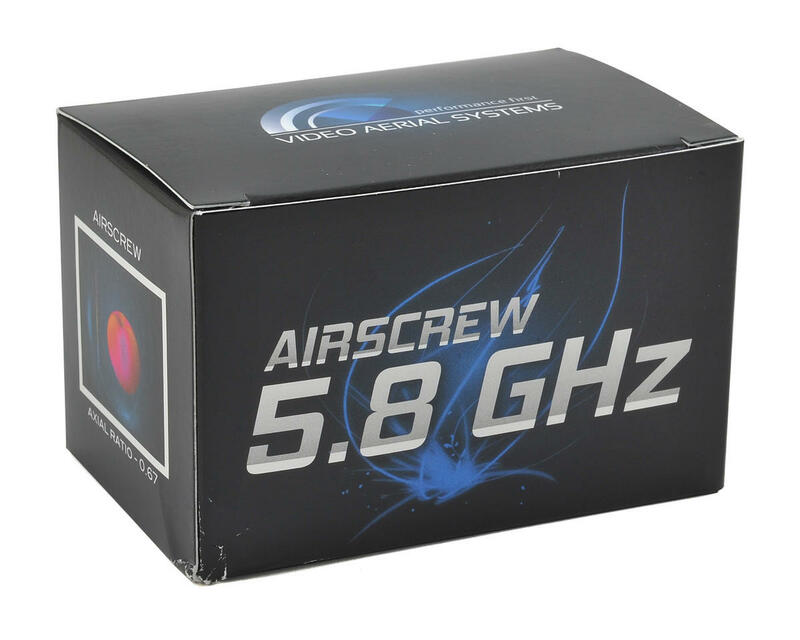 The Airscrew features a high axial ratio of 0.67 which in turn aids pilots in transmitting and receiving their specific signals only, and rejecting outside interference from other channel transmissions. The Airscrew is intended for use on the transmitting side of the video feed. Mounted on a semi-rigid cable extension, the antenna can be shaped to any angle you need for your needs. 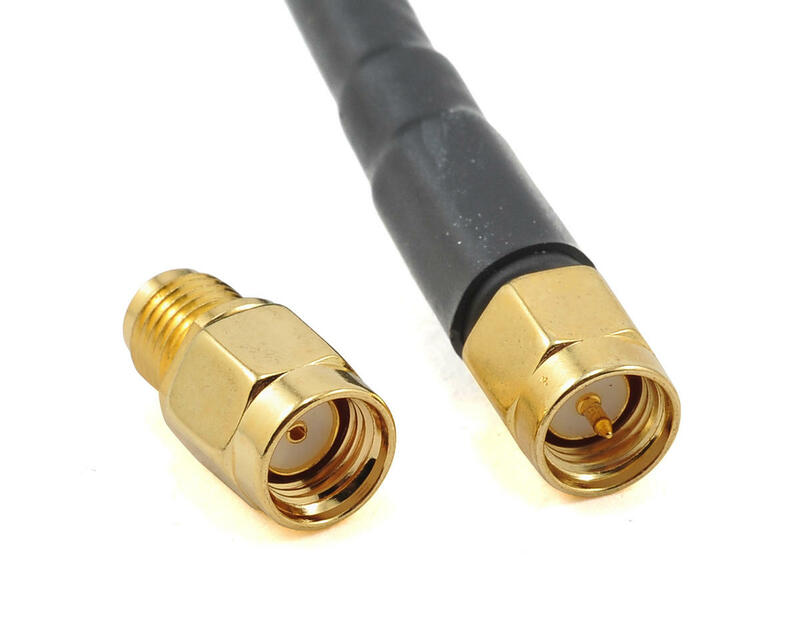 This also aids in pushing the antenna lobes out further, to improve performance by putting the antenna out of the Fresnel zone and eliminating possible interference from other electronics.